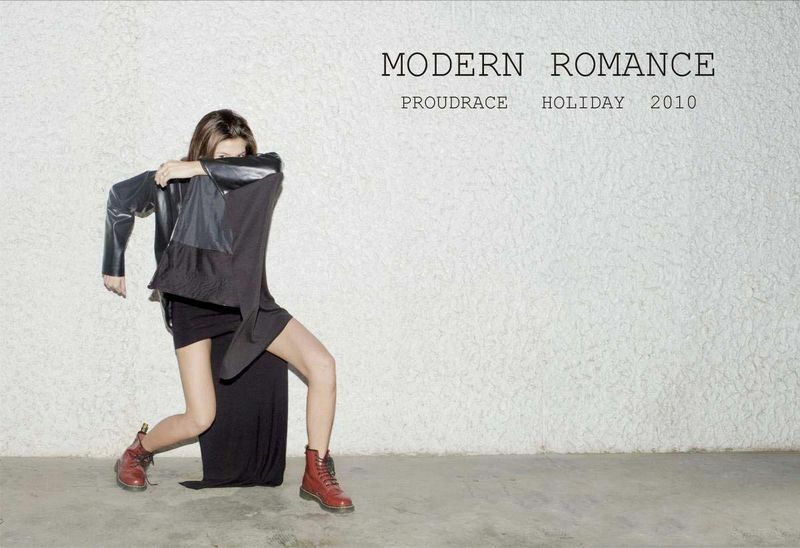 Proud Race's F/W 2010-2011 collection called Modern Romance is out! Check them out! 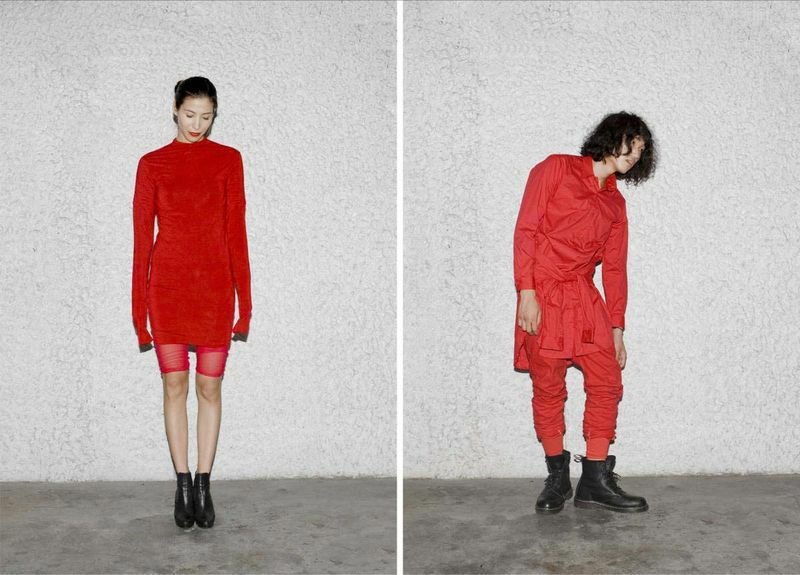 I love the black, grey & red colour palette. 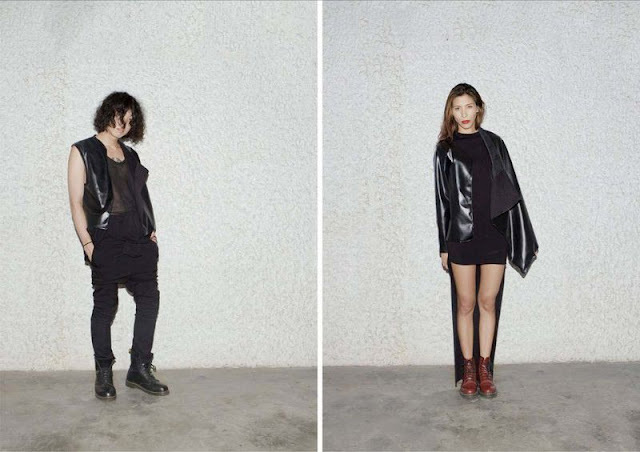 Plus the sheer fabrics! 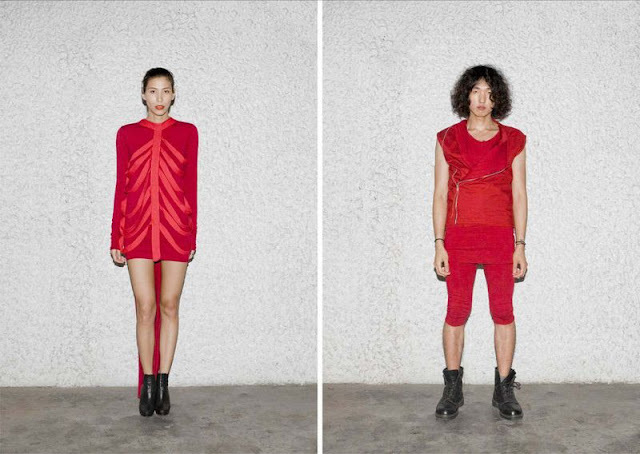 this is really a great collection...love the red outfit!! !